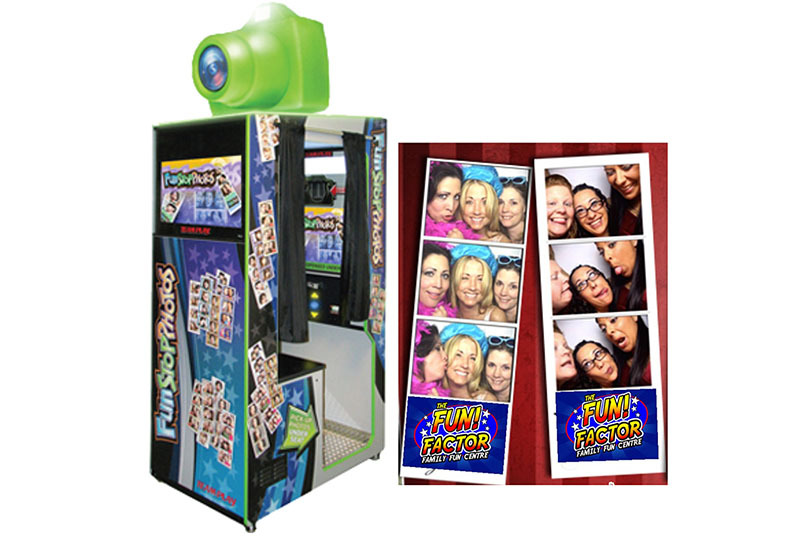 AFFORDABLE PHOTO BOOTHS FOR YOUR EVENT ARE HERE! 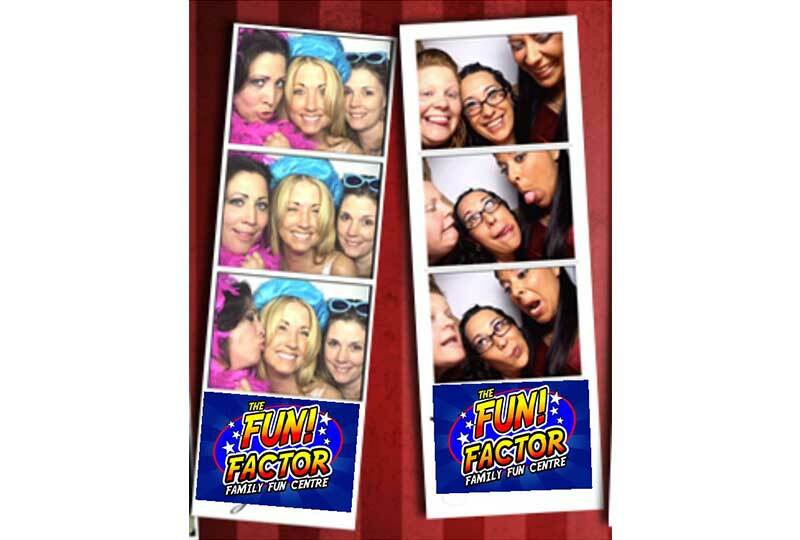 We can personalize each photo strip with your custom logo, text or other creativity! • Commercial grade unit built to operate reliably under rugged conditions! • Full Colour, high quality prints produced in a matter of seconds! 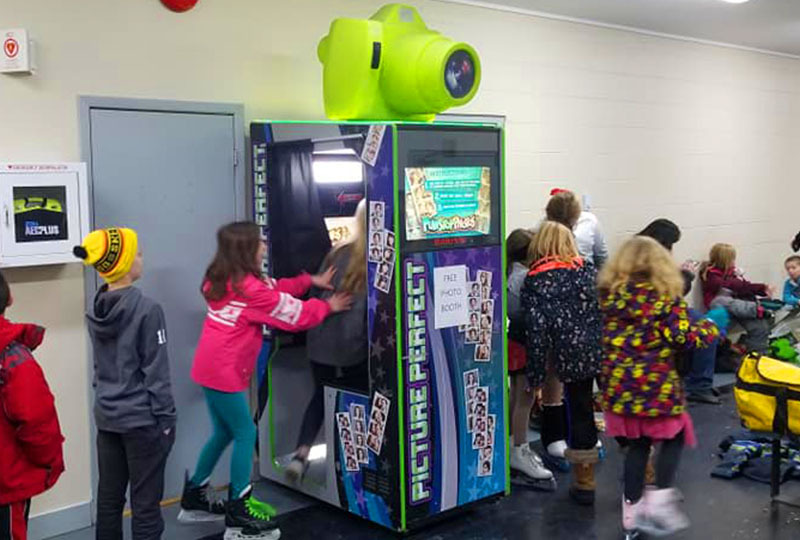 • Each sitting dispense TWO copies of each photo strip! 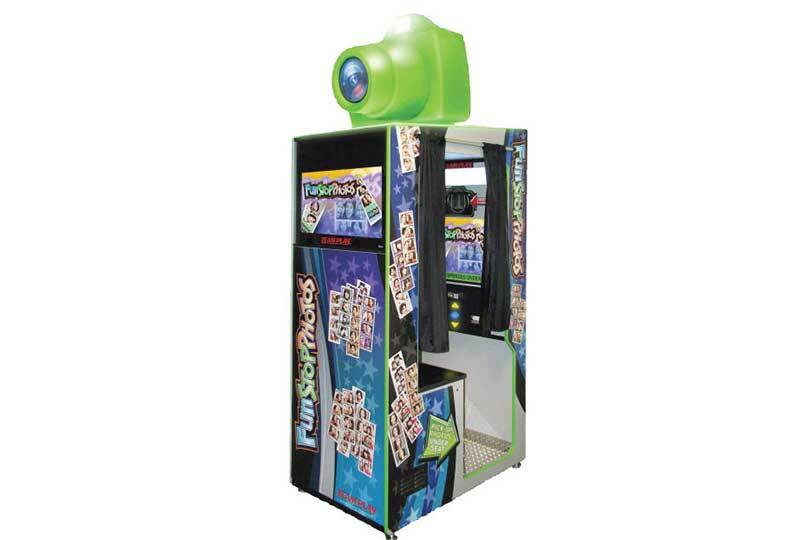 Perfect for holiday Christmas parties, staff parties, schools, corporate events and more! *Free Delivery within Kamloops – outside Kamloops, please contact for a quote to your location!